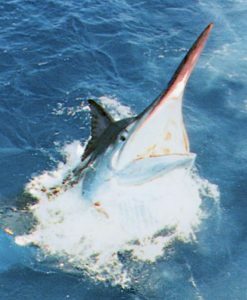 Port Douglas is host to the annual Port Douglas Marlin Challenge Game Fishing Tournament as well as being a gateway for the Lizard Island Game Fishing Tournament. Of course there are more game fishing tournaments in the local area, but the Lizard Island Game Fishing Tournament is world famous. Keen anglers from all over the world come to Port Douglas for the Lizard Island Fishing Tournament. A fleet of the finest game boats from Cairns and Port Douglas make their way up to the Marlin grounds off Lizard Island for this blue water fishing tournament . 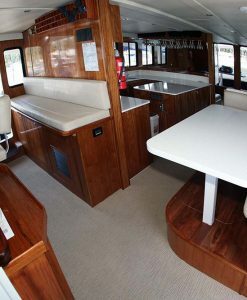 Port Douglas Reef Charters can assist you to arrange a great fishing tournament boat with the most experienced and knowledgeable crew possible to help you fish for Black Marlin on the Great Barrier Reef. 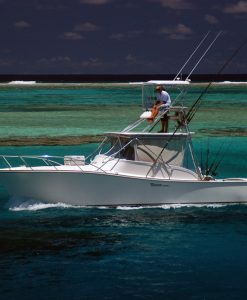 Tournament fishing is a once in a lifetime experience and Port Douglas Reef Charters understands the importance of finding the best boat possible. 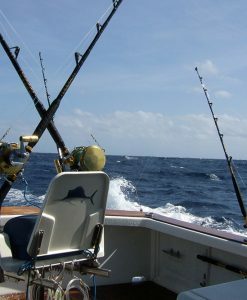 Tournament fishing boats use only the best quality gear available. The Great Barrier Reef off Port Douglas is home to some of the most productive Marlin fishing grounds you are likely to experience. 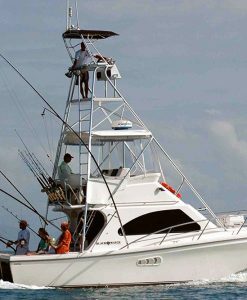 A fishing tournament is an adrenaline filled adventure for the keenest angler. 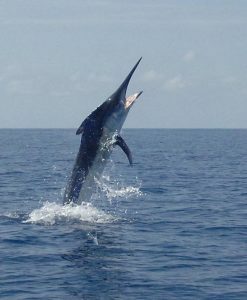 A Fishing tournament from Port Douglas targets such species as Black Marlin and there are no shared charters for tournament fishing from Port Douglas. 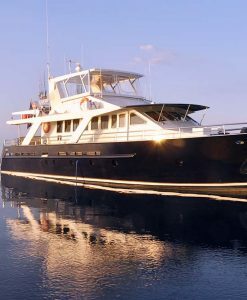 The ultimate fishing adventure is a private charter of your own fishing tournament boat. 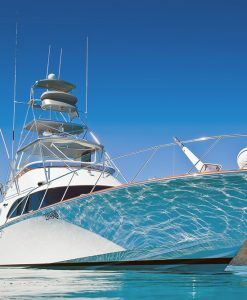 Port Douglas Reef Charters can assist you in arranging a week long charter to Lizard Island for the best tournament marlin fishing of your life. 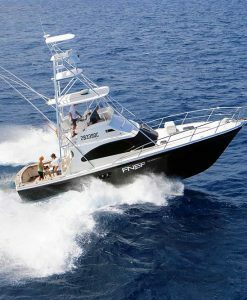 Private luxury tournament fishing charter boats are also available for this ultimate sport fishing experience. 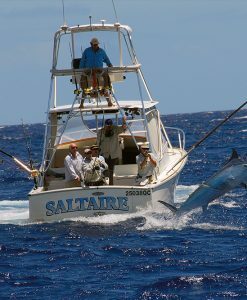 Cruise up to Lizard Island for the Black Marlin fishing tournament, and get caught up in the excitement and adrenalin of the “big boys” of the Marlin fishing game! Fish all day and party all night.